Why Chose Superior Storage ? 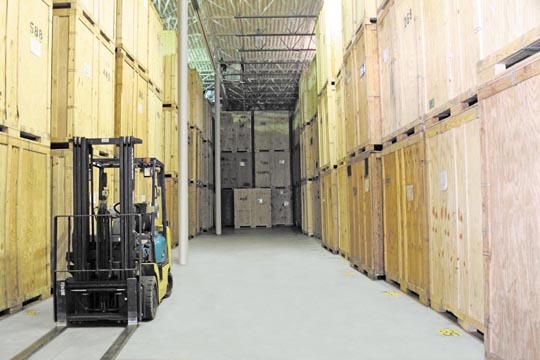 With over 20,000 square foot of spotless storage space, Superior Storage is your 1st choice. We aim to provide our customers with the very best choice of local moving storage space. Combined with our expertise in the moving industry, storage and moving go hand in hand. We specialize in Storage for Fort Lauderdale, Boca Raton, Hollywood, Coral Springs, West Palm Beach, Ft. Lauderdale and Miami. Superior Storage has always had strong beliefs in our goal to provide only the best storage solutions. Talk to some of our loyal customers who have made us the #1 Storage choice out of every mover in South Florida. Feel free to visit our spotless storage facility at anytime, without notice. We welcome you to come in and visit our Air Conditioned Storage space. See for yourself, how your items will be placed in storage and feel 100% safe and secure that your items will be taken care of. 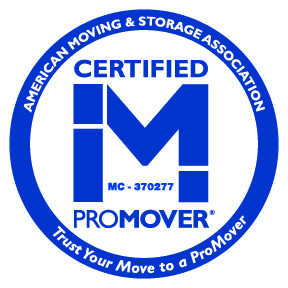 Moving locally and need short or long term storage? Superior Storage has you covered ! Moving long distance and have a hold over or delay with your move ? Superior Storage has you covered and can hold your stored items for one day, one week, one month or whatever storage term you need. We are here to help in all of your storage needs. Our promise to you as the customer is providing the very best storage space available. We look forward to earning your storage business and welcome any questions or requests for storage space.